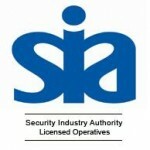 Providing bespoke private security service’s to marine yacht owners and their guests, our team are also trained in Port facilities security with an excellent understanding of the international ship and port facilities code, carrying distinguished years of experience in the Royal Navy Commando’s, U.K Special Forces Groups and the international private maritime security sector. 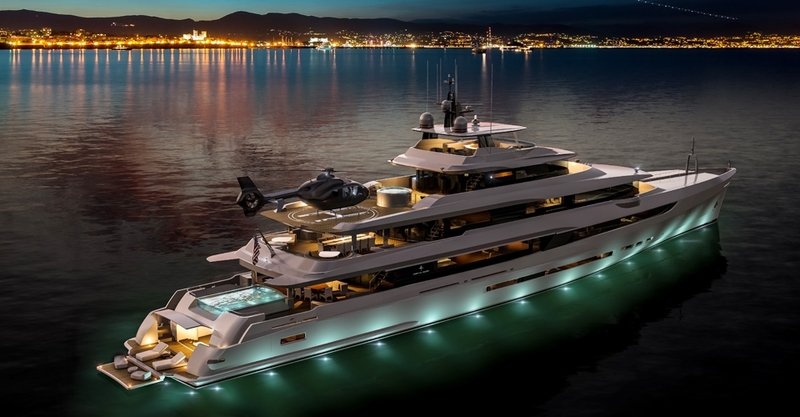 To speak with a member of the super yacht services team you can contact us here. Our team are there to ensure the most prestige Ibiza experience is delivered whilst understanding the need for discreetness and client confidentiality. Holding a duty of care to enhance all clients and their guest’s safety, security and wellbeing at all times, covering a range of duties including facilitating luxury transport, booking restaurant reservations & exclusive nightclub VIP tables. Delivering a first class hospitality and trustworthy single point of contact for all luxury lifestyle services in Ibiza. Our team are highly experienced in privately assisting VIP individuals from professional sports, business, foreign royalty, diplomatic and entertainment sectors, we strive to cover every detail leaving guests to relax and enjoy the island that little bit more. Our security officers work closely with the yacht captain to ensure the security of the yacht and the protection of its guests and the crew at all times. During port or marina visits our security officers can provide a discreet professional service and will meet any request to protect the yacht from theft and vandalism. 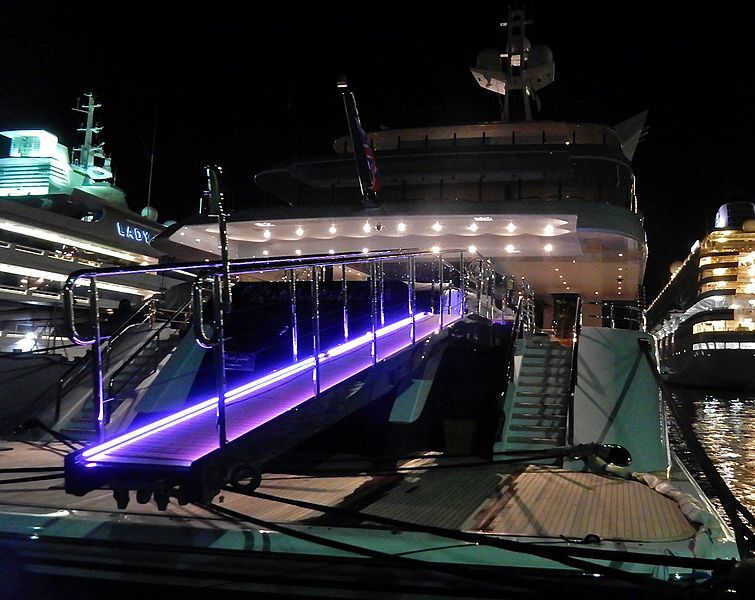 Whether the requirement is for yacht asset protection, gangway security or VIP protection or our Private security Ibiza luxury concierge services, we will align and deliver a bespoke package tailored to the specific needs. 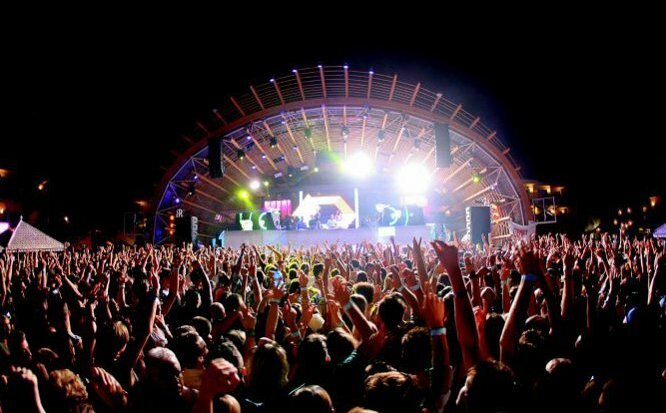 At Private Security Ibiza we guarantee complete discretion and confidentiality at all times, ensuring all private clients enjoy their visit ashore in complete confidence, providing risk mitigation and contingency planning techniques in a manner that is non abrasive and discreet. All our professionals are advanced medically qualified in first aid holding a duty of care in the event of any emergency. To speak with a member of the team please contact us here.